SRT is brightening up April with two new productions. 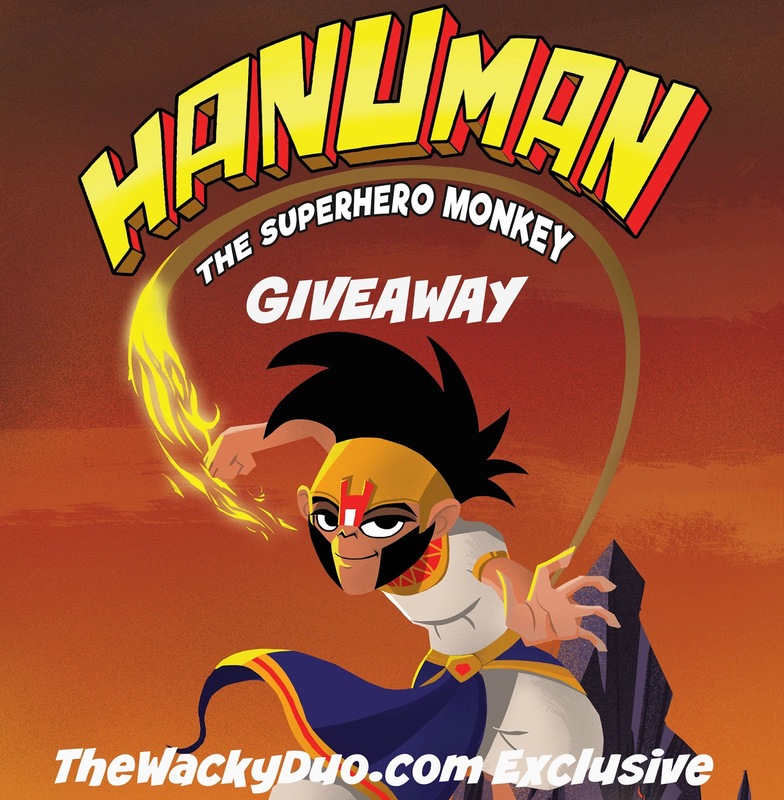 Hanuman - The Superhero Monkey is coming to town. This original multimedia and highly visual theatre is created in collaboration with UK's Imitating the Dog, who will bring their unique theatre style to this epic tale. Expect a journey that is part cartoon, part film, part musical and part physical theatre, into a land of myth , mystery and many adventures as the superhero monkey who destroys monsters, defeats evil king and restores order to the world. Suitable for children and families, this multi-sensory theatre experience is a superhero journey unlike anything seen before in Singapore! Have a Picnic under the Stars with an outdoor performance of the fame star-crossed lovers Romeo and Juliet. Romeo & Juliet is a tale of sweet forbidden love, a bitter family feud and a timeless romance eternally sealed with a kiss. Revel in the chance to witness this classic romance brought from page to stage by an amazing cast at Shakespeare in the Park. Brought to you by the company that has captivated thousands each year with its successful productions of The Tempest, The Merchant of Venice, Othello, Twelfth Night, Macbeth, A Midsummer Nights Dream and Much Ado About Nothing. 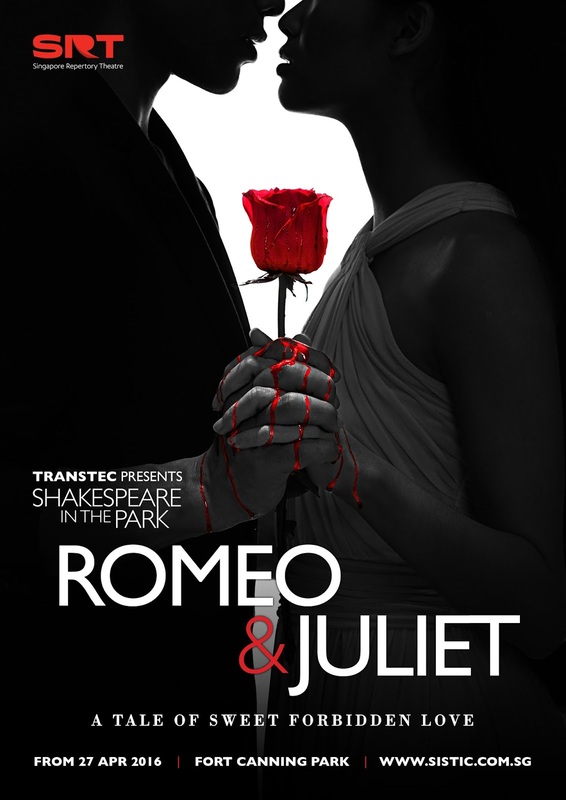 Spread your picnic blanket under the stars and relish in the greatest love story ever told  Romeo & Juliet. Recommended for children age 10 and up. SRT has decided to give our readers a treat. They will be giving away tickets to not one but two shows! 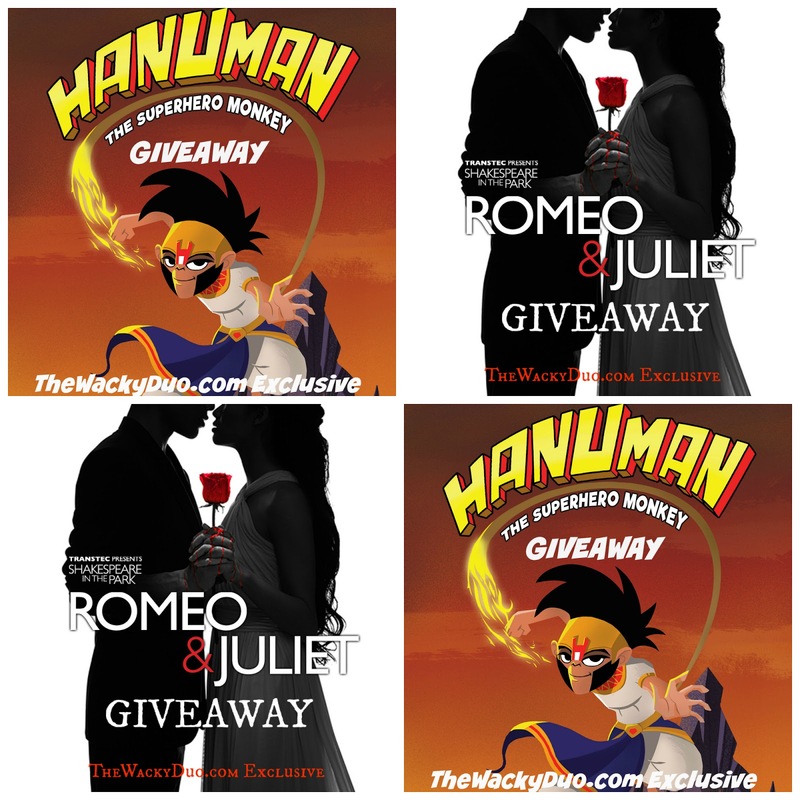 1) Like and Quote 'I want to watch Hanuman' on the facebook post link of the above photo to let us know you are keen to join this giveaway. 3) Follow us on Instagram and Facebook to double your chance of winning. 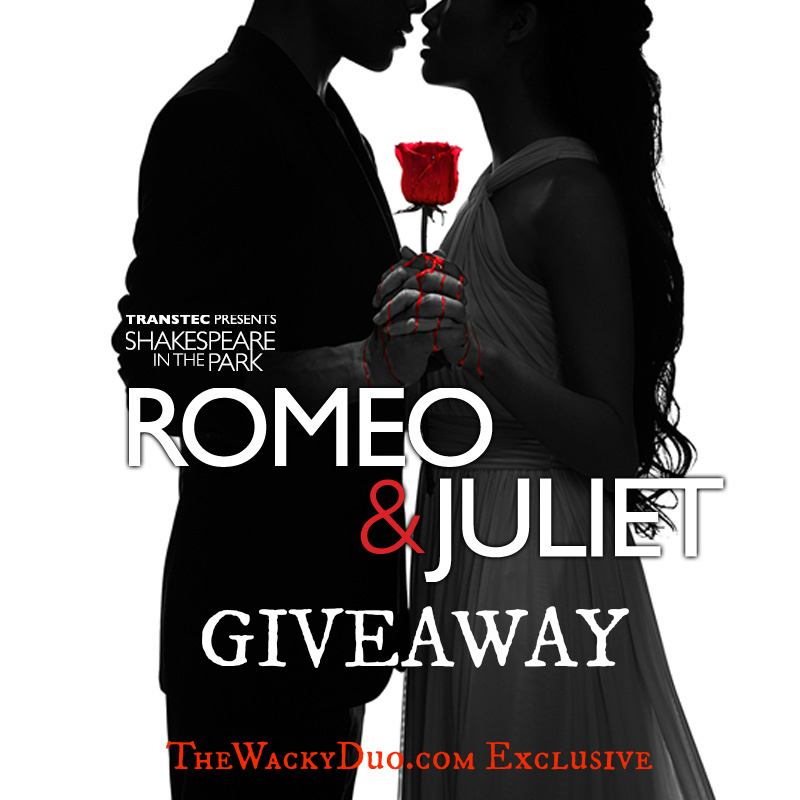 1) Like and Quote 'I want to watch Romeo & Juliet' on the facebook post link of the above photo to let us know you are keen to join this givaway. Results will be out on 21st March on this post. Winners are to response via email by 24th March with Full Name, contact number and email address. Any late response will be disqualified. Winners must check the results on their own accord. The Wacky Duo is not reliable to notify winners. 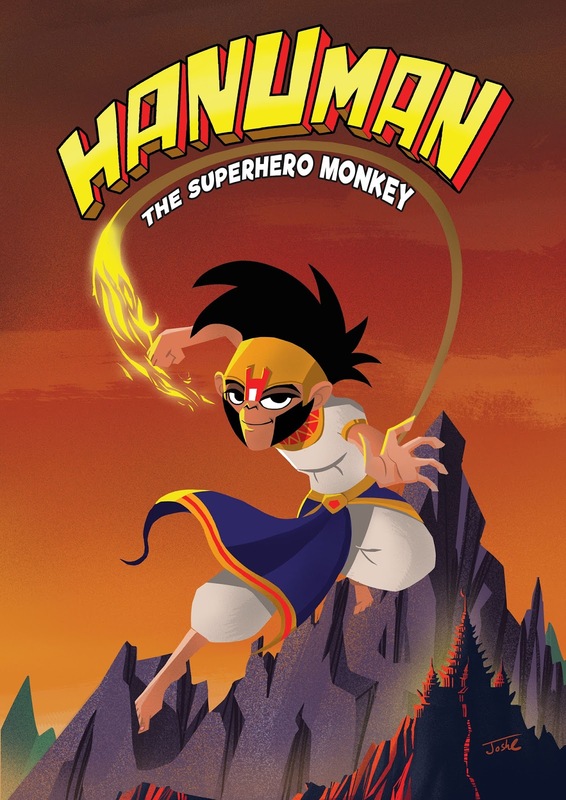 For Hanuman, please arrive at least half an hour before the show to collect the tickets at the box office. Only one winner per household. Duplicate Winners of the similar giveaway on other websites may be disqualify. The final decision will be made by the sponsors. The above giveaway is held on behalf of SRT. No monetary compensation is given. All opinions are of our own.